The Minnesota Historical Society has the best summer camps in history! See our options for day camps for kids. 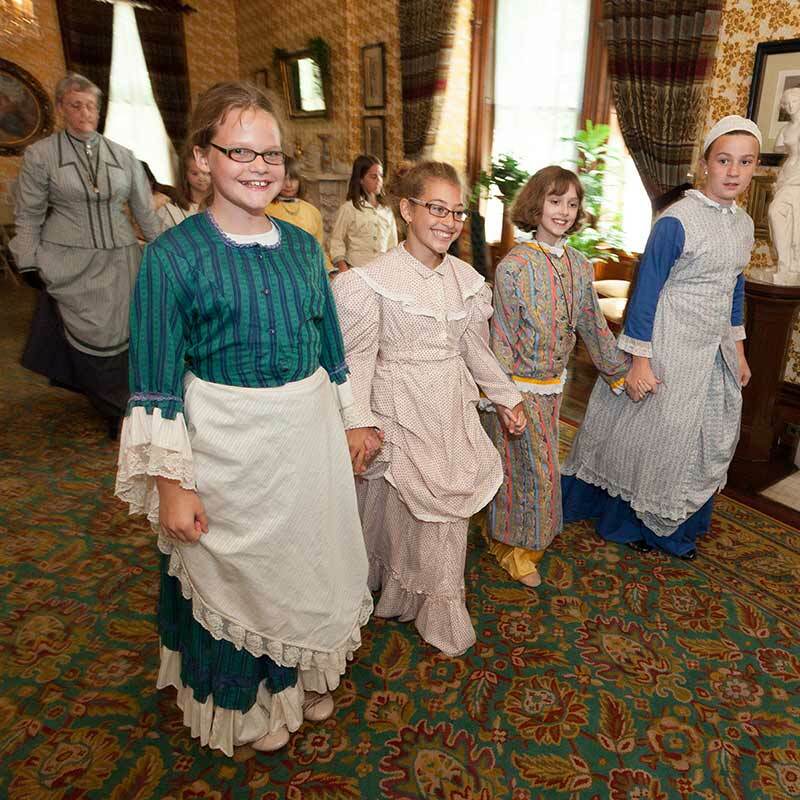 Experience the world of a Victorian finishing school in this three-day camp. Each day features a historical theme where participants learn about Victorian life through fashion, music, art, and etiquette activities. Participants will wear a Victorian-inspired costume and learn popular dances of the 1870s. Search for clues, sift through evidence, and solve mysteries of the past in this three-day camp. 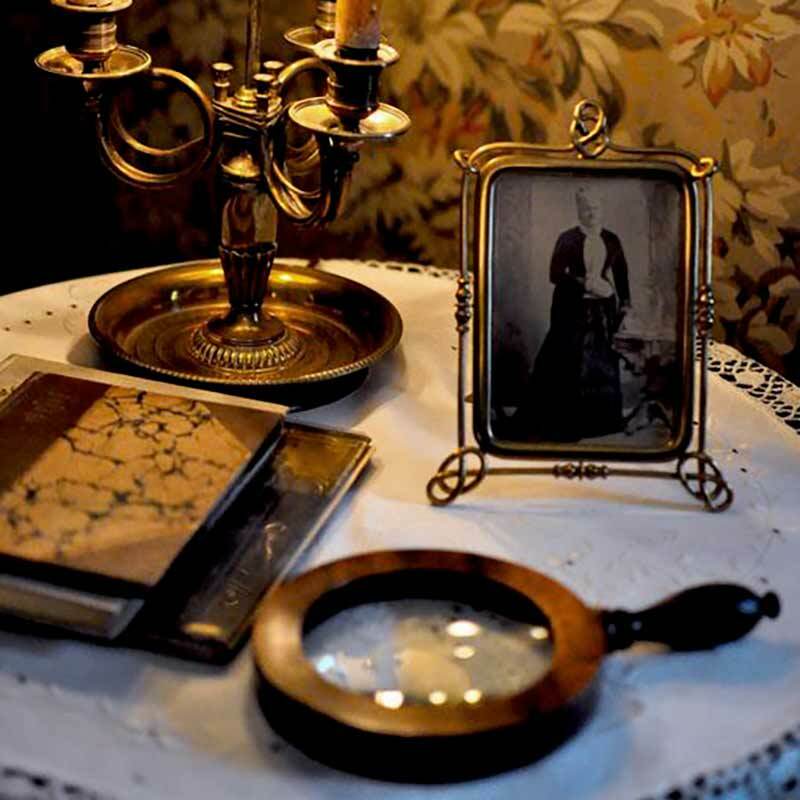 Young sleuths will solve real and fictional mysteries (and even create their own) by exploring the historic Ramsey House and its unique collection of original artifacts. Activities include a mock investigation, historic games, and exploration of Victorian-era forensics. This camp is for ages 10-13. Cancellations accepted until 3 weeks before camp's start for exchange/refund, minus a 20% processing fee.